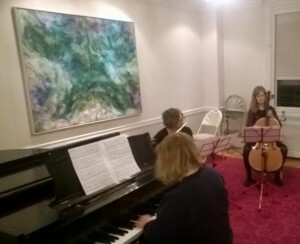 We offer a short-term (5-6 week) Chamber Music Program for Adults beginning with an open informal Reading Hour at 218 W 72nd St. Players have a chance to meet one another and sight-read works in a relaxed, and supported environment. Players of all instruments and levels welcome! The Reading Hour gives participants the opportunity to meet potential fellow musicians and gives our faculty a sense of compatibility to form groups that meet regularly for 5-8 weeks. 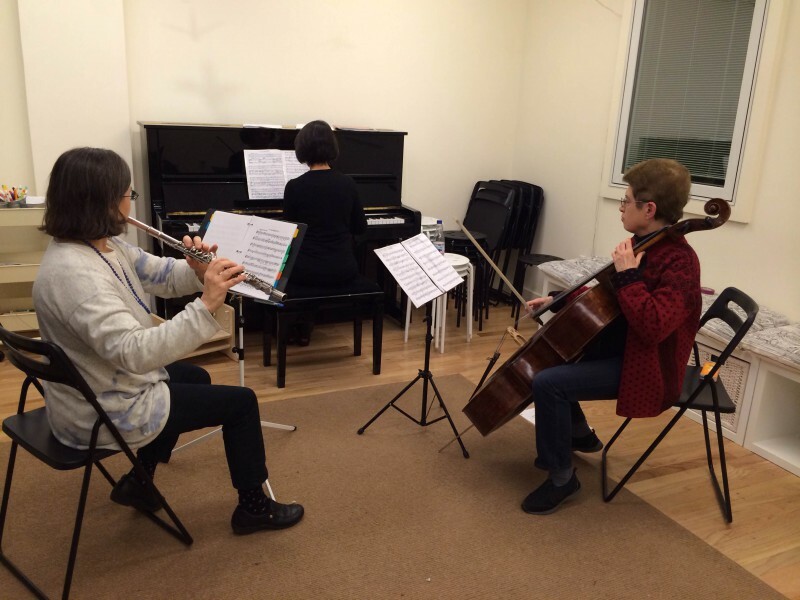 Each session includes 45 minutes of rehearsal and 45 minutes of coaching by Silver Music faculty and guest musicians. Repertoire is carefully selected based on the groups’ ability and interest. 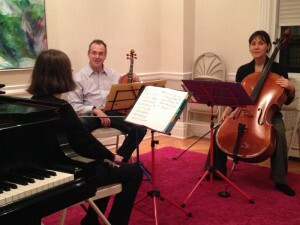 Ensembles perform at the end of the semester in an informal recital open to friends and family. Please send an email to silvermusic@silvermusic.org if you have any questions! If you are unable to make the Reading Hour, but would like to participate in the program, please let us know! There may also be a possibility of an alternative meeting time if you are interested in participating but Sunday rehearsals are not a possibility.